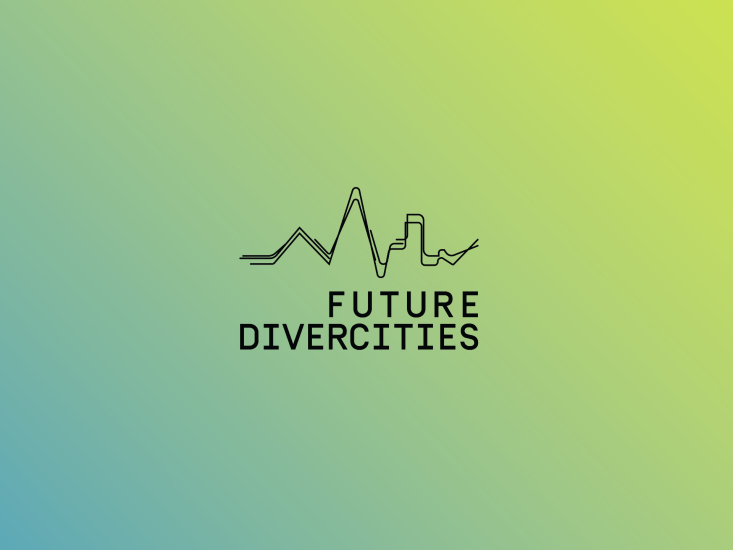 In the framework of the European project Future DiverCities, and more specifically in the context of a collaboration between France and Quebec, Seconde Nature and lLA CHAMBRE BLANCHE have invited a Quebec artist and a French artist to develop their artistic practices around urban mobility and the use of data. The two artists chosen for this exchange, Owen Chapman and Peter Sinclair, will work on a 3D virtual world available on the Web dedicated to experimentation and the practice of sound creation in urban space. The first part of the residency will be held in LA CHAMBRE BLANCHE from November 6 to December 16, 2017. The public is invited for a presentation of the project on December 14 at 5pm.